As a computer game lover, it is crystal clear that you always want to have a device with a plethora of advanced specs. It must have a powerful processor, a large memory with improved speed and performance, enough storage space, a heavy-duty casing and durable keyboards that can withstand the regular abuse during gaming or transportation. If your budget is fixed but still wants a decent laptop under $1000, the best ten laptops that can meet your demands are discussed below. 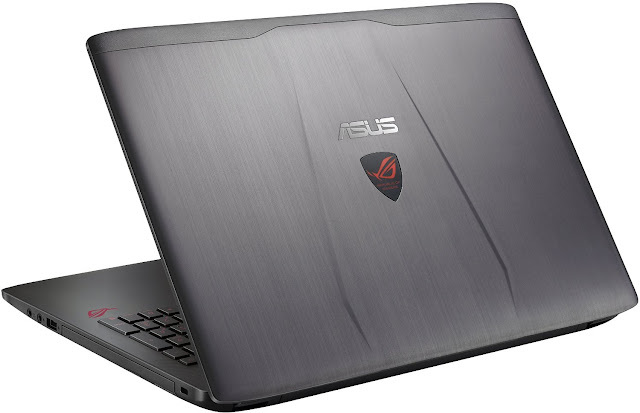 For a couple of years now, ASUS have been known to offer recommendable gaming laptops installed with powerful hardware at reasonably affordable prices. 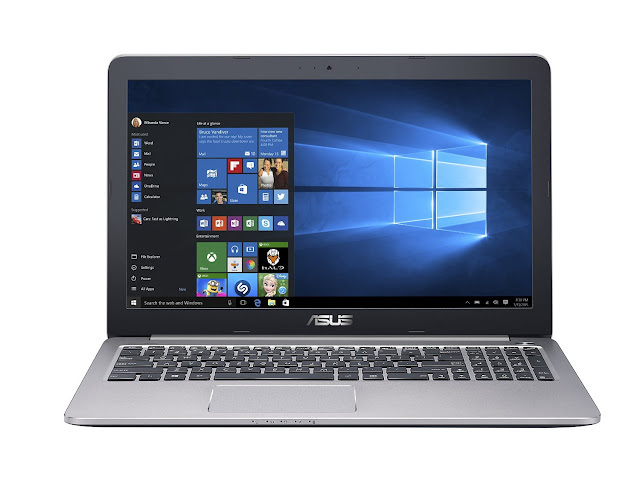 The ASUS K501UX is a decent option to go for, despite its ultrabook like looks. Boasting of a skylake Core i7-6500U Intel processor and a RAM of 16GB, this machine is practically able to cope with everyday gaming tasks. It is equipped with a dedicated NVIDIA GTX950M GeForce, thus can run a couple of modern gaming titles. It is a fact that most gaming laptops only provide Full-HD displays, resulting in colors that are not that appealing. However, the ASUS K501-WH74 goes even a notch higher, by offering some decent angles of viewing, vibrant colors and a resolution of 3840by 2160, thanks to the 4K display at its disposal. A drive that is solid state offers fast lightning windows boot and gaming loading times. For a staunch game lover, you always want a battery life that is long-lasting. This machine doesn’t disappoint and offers some good five hours for gaming from a single charge. It is additionally extremely portable, and you can easily travel with it and enjoy your gaming experience. The only notable drawback of this one is the limited storage space, which is only 256GB. If you are a gaming lover who particularly don’t want to dig deeper into his pocket, this machine is a perfect one for you. It features some of the current hardware including the sixth generation Core i7-6700HQ operating at an outstanding 2.6GHz, a RAM of 8GB, and a NVIDIA 950M GeForce GTX with 4GB of RAM. These features will enable you to play most games at reasonable frame rates and also open multiple applications. 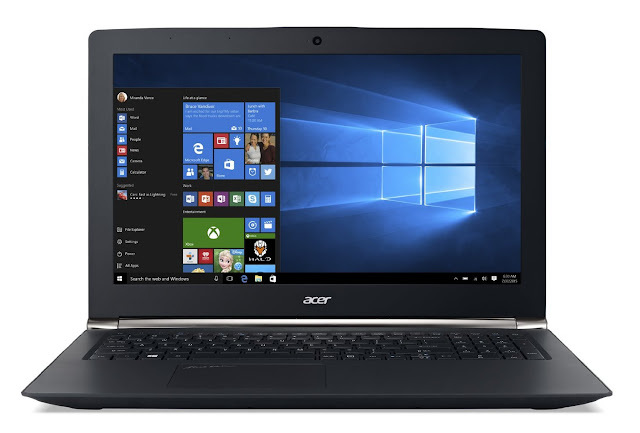 The Acer Aspire though has a sleek black case that is mostly plastic; it is still classic and fingerprint resistant. It is important to note that it comes with a 1 TB hard drive and runs at 5400 RPMs. 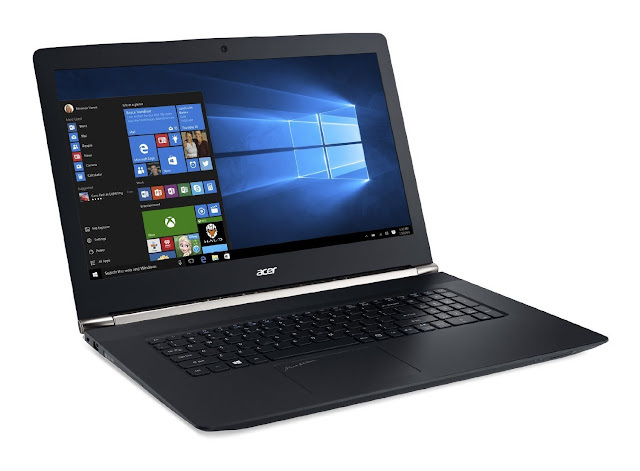 The bottom line is, the Aspire Acer Nitro Black V15 is a decent gaming laptop that comes at an affordable price, and is worth the buy. This is another great machine which can offer both comfort and performance to any gamer, at reasonably affordable cost. Featuring the latest processor of Core i76700HQ, a whole 16GB of RAM, with a hard drive of 1 TB running at 7200RPMs, you are well placed to enjoy some of the cutting edge games on the planet. This also implies that not only everything loads faster, but you can also store almost everything in this machine. Additionally, it is equipped with a NVIDIA GTX GeForce 950M hence you are much able to run all the latest crop of games at higher frame rates. To spice up things, this laptop has the fastest latest Type C-Port 3.1USB to permit for some of the fastest transfers, plus the next generation RAM of DDR4 for an additional boost of performance. If you are out there and looking for a gaming computer but your budget is a limitation, probably you can't go wrong with this brand. It has all the features you would expect from a powerful gaming laptop. The battery life is good, and you can keep gaming for some decent hours. For gamers on a fixed budget, the Dell Inspiration 2512BLK is a powerful gaming device. It is just on par with the other machines with processors of ultra-voltage, thanks to its all-powerful Core i7-6700HQ. The processor is supported by a RAM of 8GB, which you can equally upgrade since the 2512BLK has left one free slot on board. The GTX GeForce NVIDIA 960M supports modern gaming titles to be run on medium to high graphics, backed by a memory of video of 4GB for the rendering of more complex graphics. 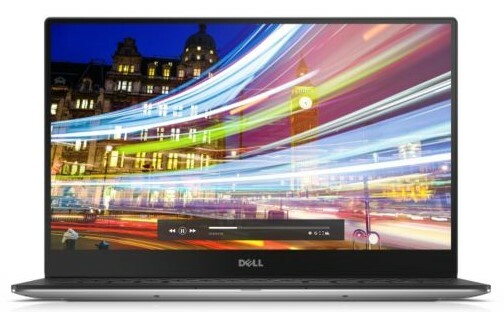 It is quite true that most gaming laptops are offering UHD and QHD+ displays, but this brand of Dell features a Full-HD display which has an anti-glare technology that tends to reduce the glare to zero and games still look beautiful at 1080 by 1920. The storage space of 1TB offers some good space for multimedia and games, but additionally, users can replace the Hybrid drive for a much faster solid state drive in a bid to further enhance its performance. This is another real contender for the best gaming laptops under $1000. Equipped with a faster processor of Core i7, SDRAM DDR3 of 8GB, 1TB storage capacity and a discrete GeForce NVIDIA GTX 960 graphics, you are assured of a quality gaming experience. It also offers a Ful HD LED-backlit IPS display. The crystal clear audio plus the massive size of the screen, all make for an unforgettable gaming experience. The battery life is enough to keep you busy for some time and offers seven hours of operation after a single charge. 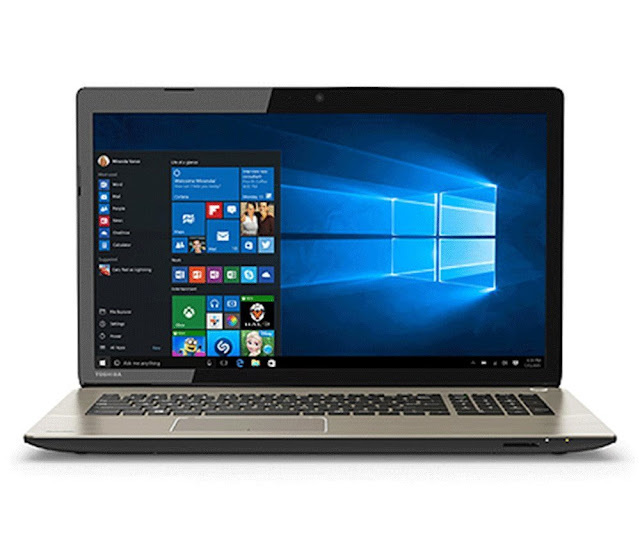 If you are that type of a person who enjoys gaming on powerful laptops, the Toshiba Satellite is another decent option, bearing in mind that you’ll have to spend much less compared to other available brands. It has a full-HD screen that comes in handy for avid gamers. It has a fourth-generation Intel Core processor of 2.5G, i7-4720HQ. It operates quietly and fast. To further boost its performance, it has a 16GB RAM. Additionally, if you are a fan of online gaming, the Toshiba Satellite offers a high-speed wireless dual-band adapter that does not need the skill to set up. Things are even further made better by the presence of the backlit keyboard and smooth rolling keys meant for heavy duty gaming. Ports that are a high-speed connection plus Windows 10 are additionally available. Equipped with a 2.4GHz processor of Core i7-5500U, a 16GB RAM, and a 1TB HDD storage, this machine is a giant gaming device in its own capacity. It has a large and HD-ready screen of 17.3 inches that boosts image quality while gaming. The NVIDIA Discrete GeForce GT840M graphics provides further boosting to both video and picture, while the integrate full-keyboard is long-lasting and built to orient hands and fingers as you play comfortably. And if you are a lover of online gaming, there is a powerful wireless adapter and a camera designed for online gaming. 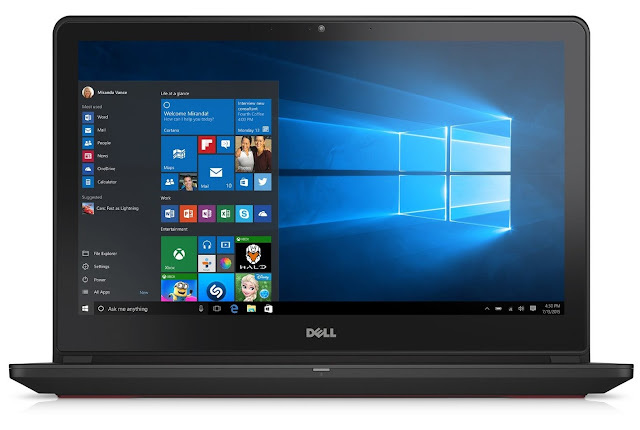 This particular brand of Dell laptop is a portable and a compact gaming machine, equipped with an advanced technology of infinity display that can render clear and high-resolution images. 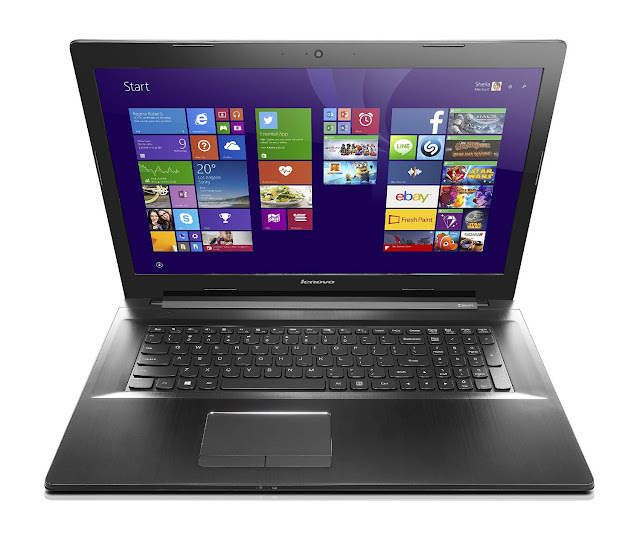 It features an HD-ready screen of 13.3 inches, a DDR3 4GB RAM and an Intel 5500 HD graphics. Even though the solid state drive at its disposal is considered moderate by today’s standards, the other features it possesses has made it a sought-after device by both experienced and beginner gamers alike. 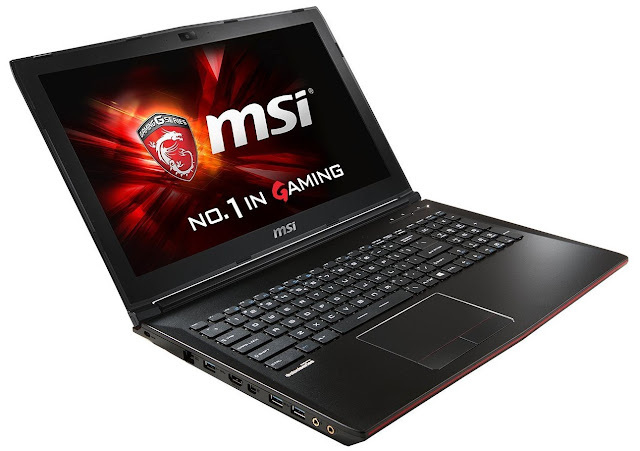 The GP62 MSI is another brand that has been embraced by the some of the professional gamers around the globe. Its plastic casing is scratch and dent resistant, durable and it is equipped with an HD-ready 15.6-inch backlit screen, that offers quality images when gaming. The powerful i7-H5700HQ(2.7GHz-3.5GHz cache) Core Intel processor is enough to run any contemporary game. With this, you also get a highly effective GTX NVIDIA 950 graphics adapter with a 16GB memory of Optimus technology, a 1TB HDD storage space, numerous connectivity ports, adapters and a super multi-combo DVD drive, HDMI, USB and a wireless connectivity of high speed. It is specifically designed for top-notch gamers like you, considering your budget constraints. 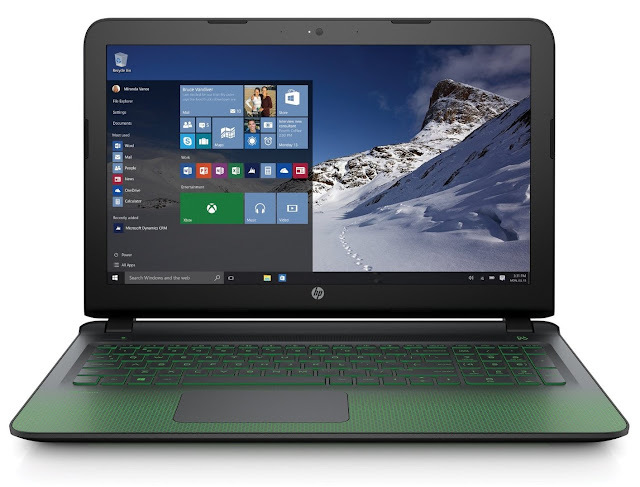 At number one is the latest gaming device, in the name of HP Pavilion ak010nr. It is notably slim and boasts the latest Skylake processor of Intel Core i7 6700HQ, a 1TB of storage and a DDR3L RAM of 8GB. The display of Full HD IPS has great viewing angles, a maximum resolution of 1080 by 1920 and vibrant colors. The medium ranges GTX950M NVIDIA Geforce can run most of the latest titles at graphics that are medium and offers recommendable frame rates. It is also convenient for night players, thanks to the backlit keyboard. Under normal circumstances, the issue of heat build-up is minimal, and the fan is the somehow quiet. The battery life of this HP brand is fairly good and offers up to eight hours of gaming after a single charge. The process of finding a good gaming laptop can sometimes prove to be a daunting task, especially if you are a beginner gamer. Coupled with the whole issue of financial constraints, it may take you ages to find a decent and a high-performance laptop based on your budget. The laptop mentioned earlier brands are affordable, and still delivers the gaming experience you are craving for.